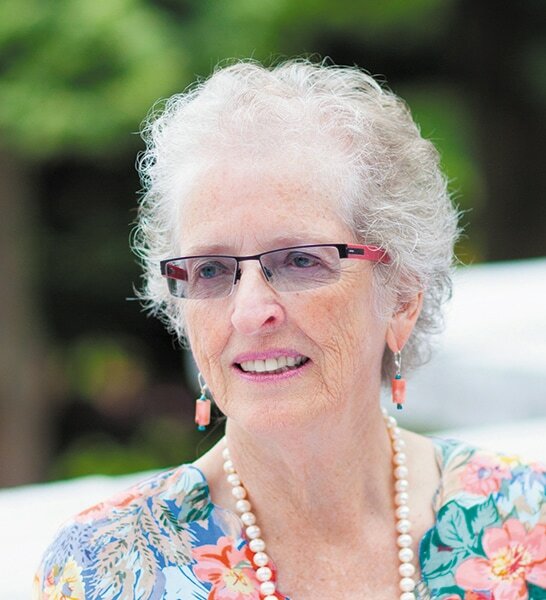 Marilyn Bowman’s research and clinical academic career as a psychologist focused on individual differences in cognitive abilities and in response to challenging life events. ​Long interested in the history of China and in the countries of the Silk Road, she has travelled widely in Asia and Europe, seeking places with their historical connections. Her encounter with James Legge combined her professional interests with her interests in Asian history. The challenging events that James Legge experienced across his life in Hong Kong revealed his exceptional linguistic talents and steadfast resilience, her own “peculiar department”, as Legge described his interests. As she discovered his rich blend of talent and resilience in a setting of great political and cultural conflict, she wanted more people to know about this outstanding man. Read about James Legge and the Chinese Classics here.